US President Donald Trump railed at critics who commented on a military-style jacket US First Lady Melania Trump wore on her way to visit immigrant children in McAllen, Texas, on Thursday. Trump's tweet appeared to contradict an earlier statement the first lady's spokesperson made in which she insisted, "there was no hidden message." 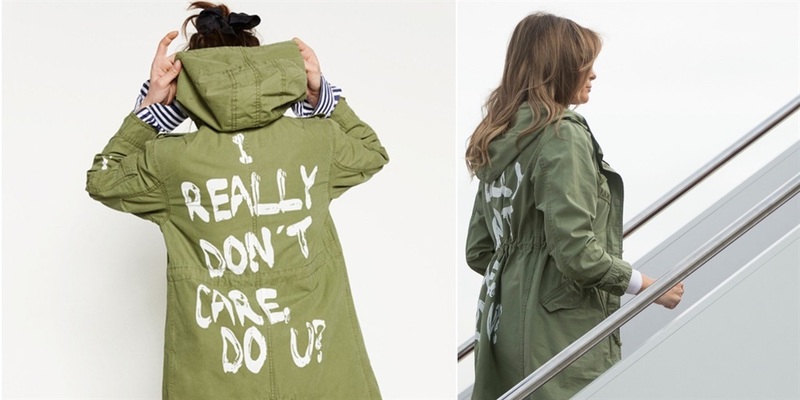 US President Donald Trump railed at critics who commented on a military-style jacket US First Lady Melania Trump wore on her way to visit immigrant children in McAllen, Texas on Thursday.